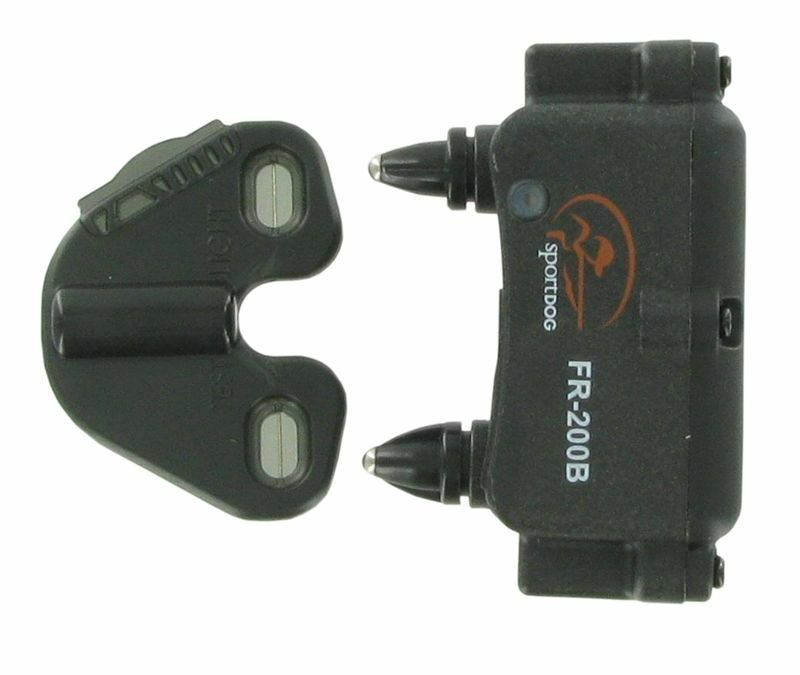 The rugged SportDog SD-800 is the latest addition to the SportDog line up. 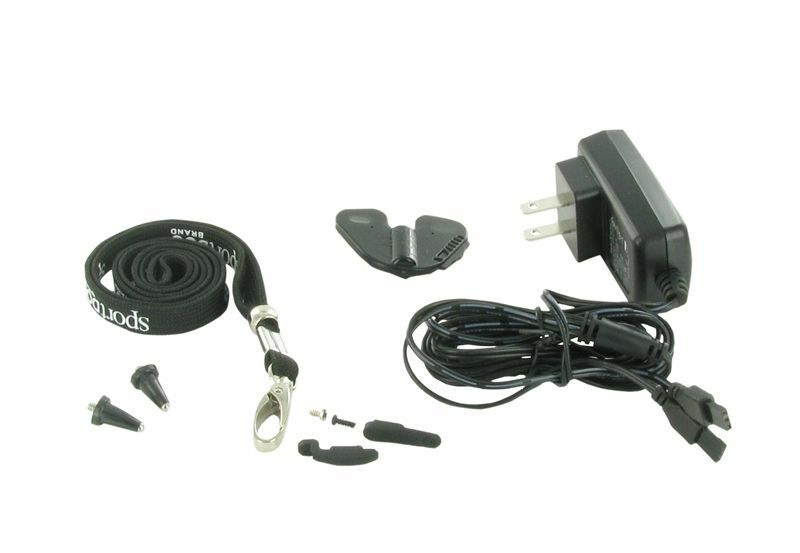 This electronic dog collar boasts a big dog punch in a small ultra light package. The SportDog 800 is an upgrade for those trainers looking for a bit more range as this model doubles the distance of the SportDog Field Trainer SD-400 giving it a full ½ mile. 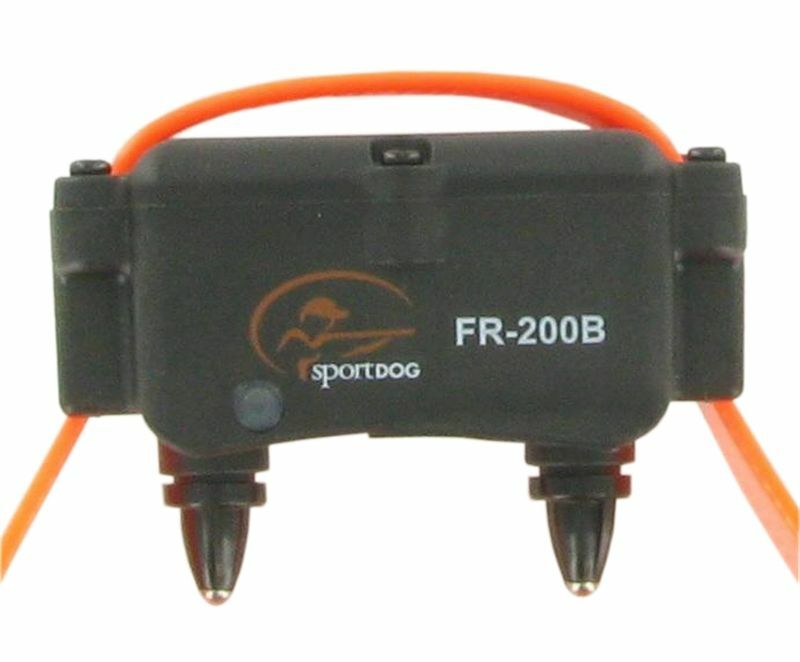 The SportDog SportHunter 800 is perfect for field work as its compact size will not weigh your dog down and the small transmitter easily fits on a lanyard or in a vest pocket. 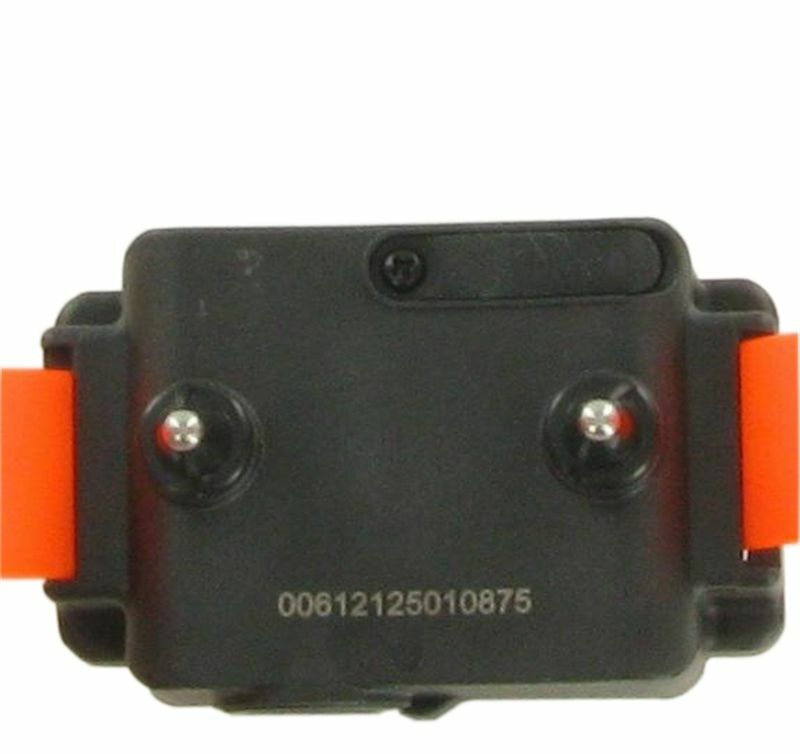 Upland hunters and waterfowlers have nothing to fear as both the transmitter and collar are 100% waterproof and built to take daily abuse in the field. In addition, the transmitter and collar are powered by NiMH rechargeable batteries that will provide 40-60 hours of use in the field with an average life span of 3-5 years. 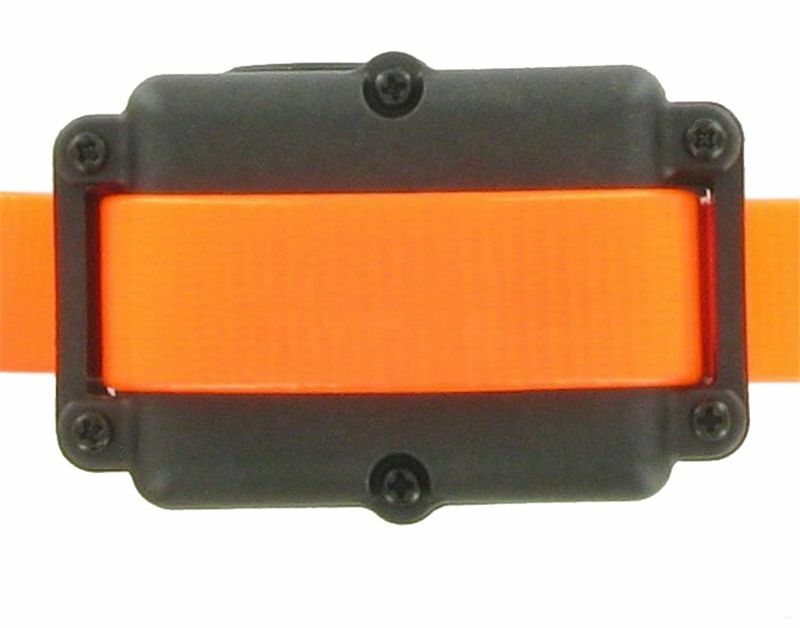 The SportDog SD-800 can be expanded to control up to 3 dogs by adding SportDog Brand Add-A-Dog collars. 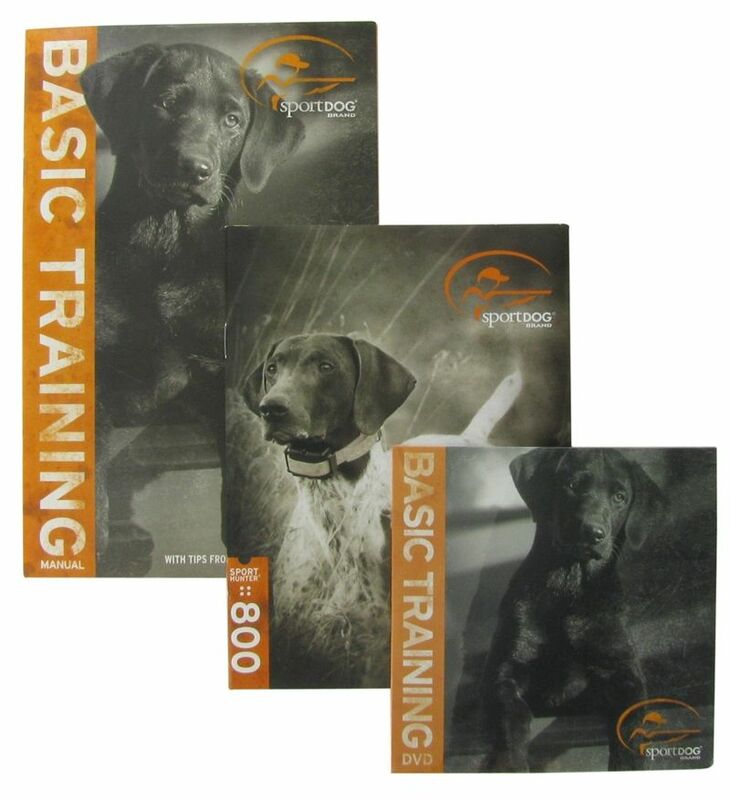 Adding dogs to the SportDog 800 is as easy as turning it on. 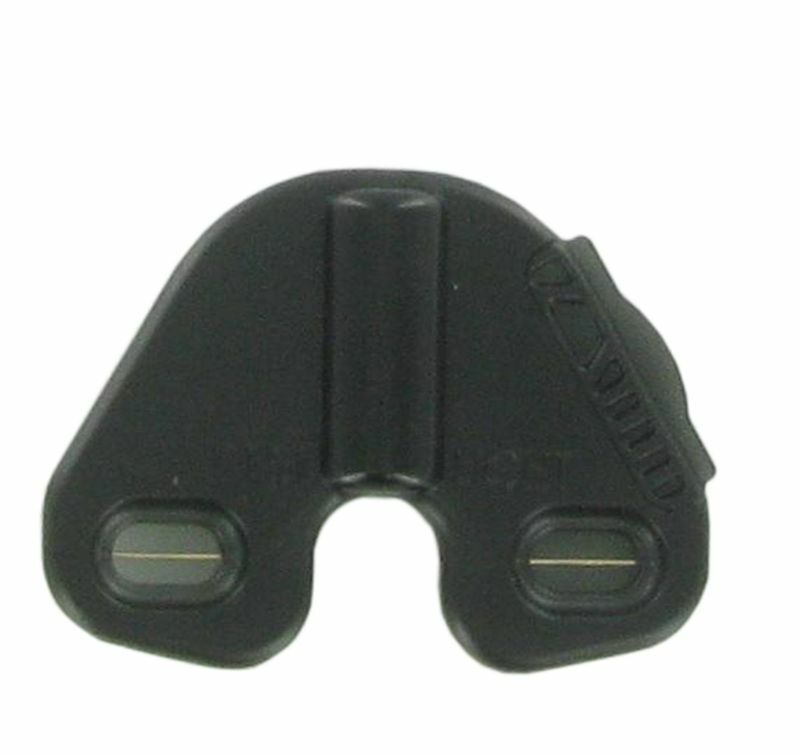 The collar (receiver) is 100% waterproof and has been designed as a slimmer version of the SD-1800 collar. 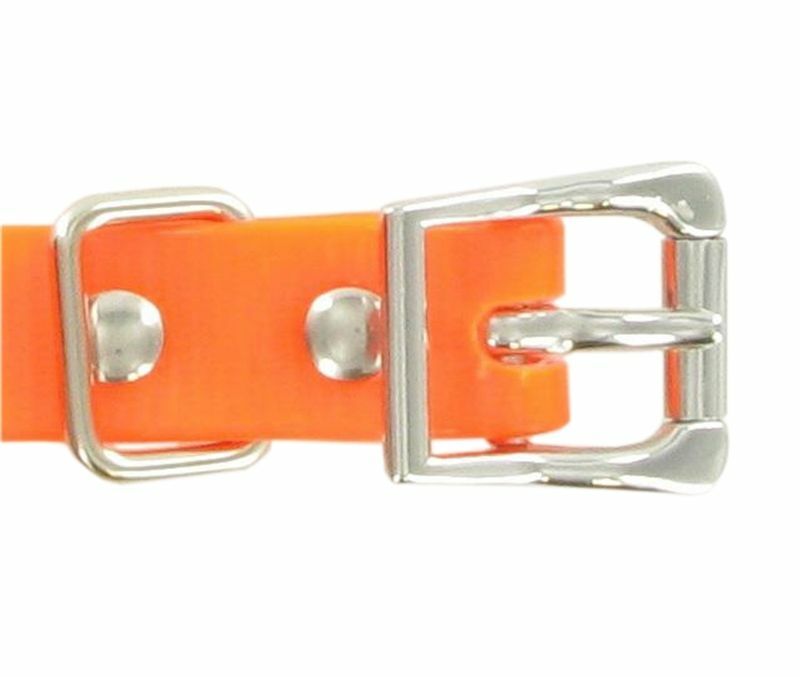 The collar weighs 4.8 oz and measures 2.5" x 1.5" x 1.25" and comes with a 27" biothane style strap. 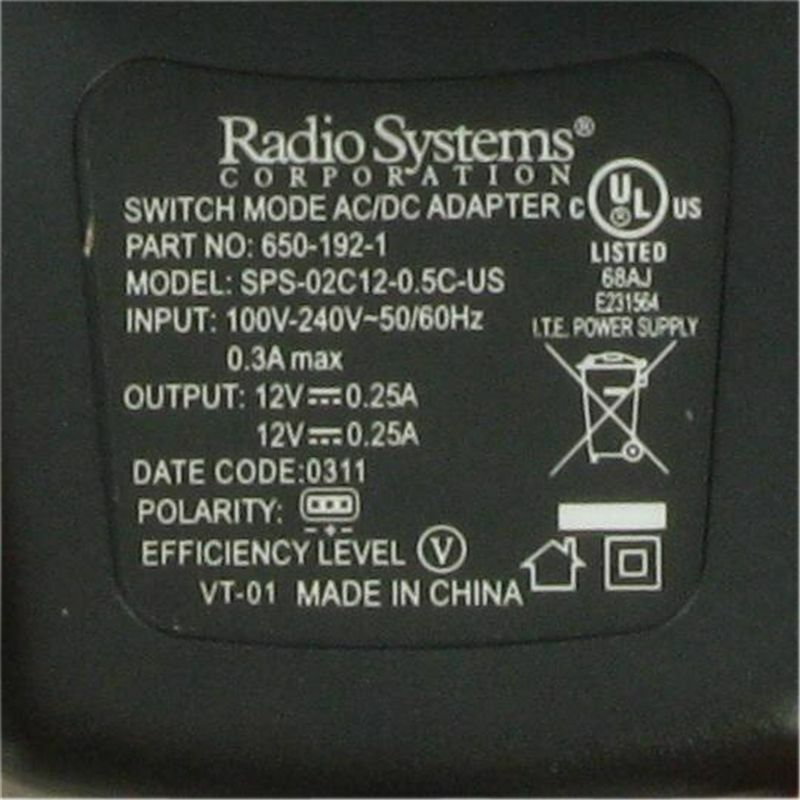 SD-825 is an upgrade giving trainers a full ½ mile. 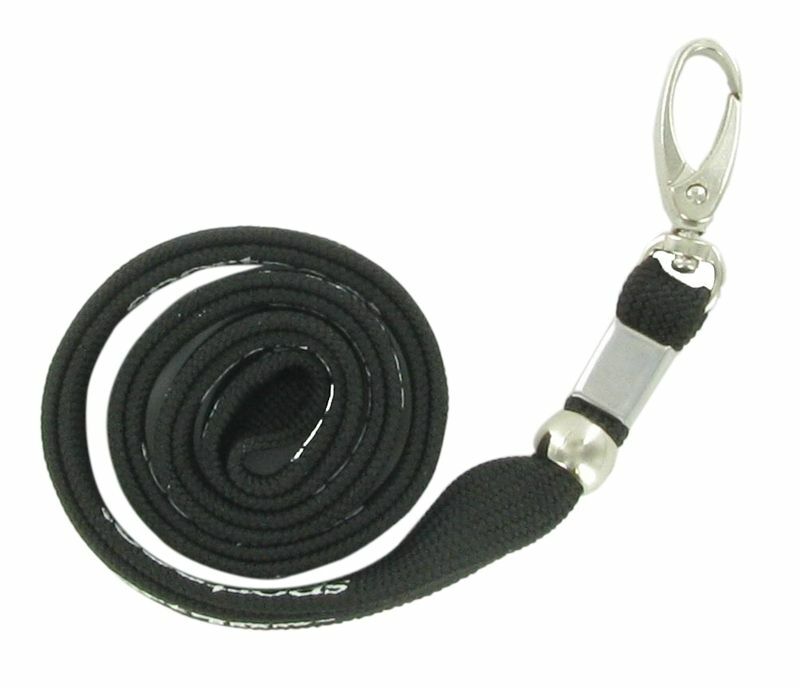 The collar is 100% waterproof and has a stimulation range from low to medium output. 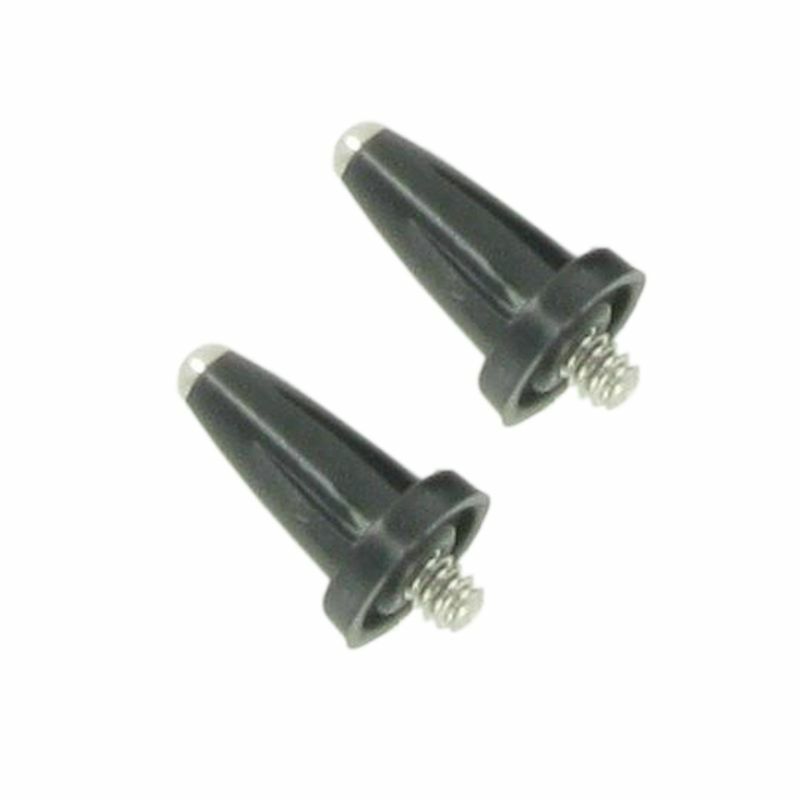 SportDOG SD-800 replacement transmitter can be used as a replacement for a lost or broken transmitter. 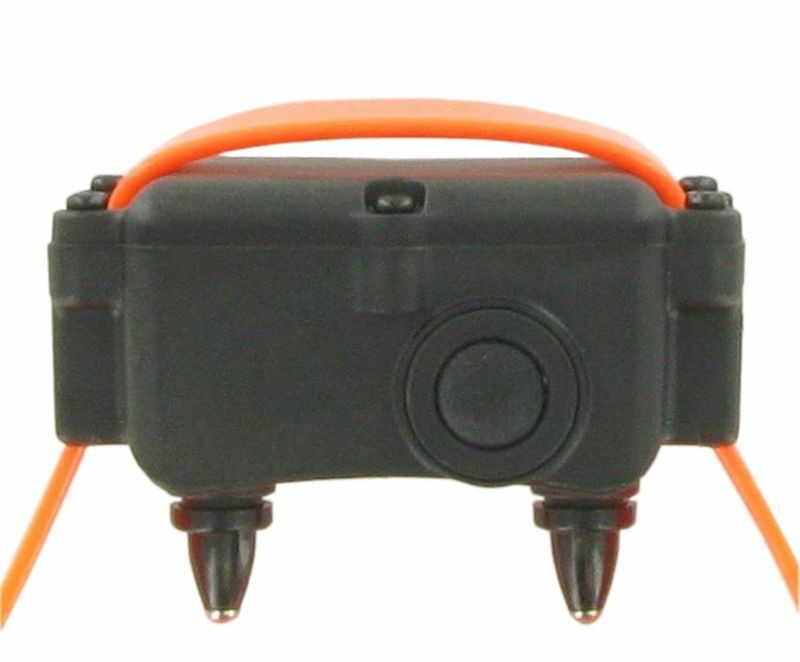 This replacement transmitter lets you turn your multi-dog unit into 2 smaller systems. 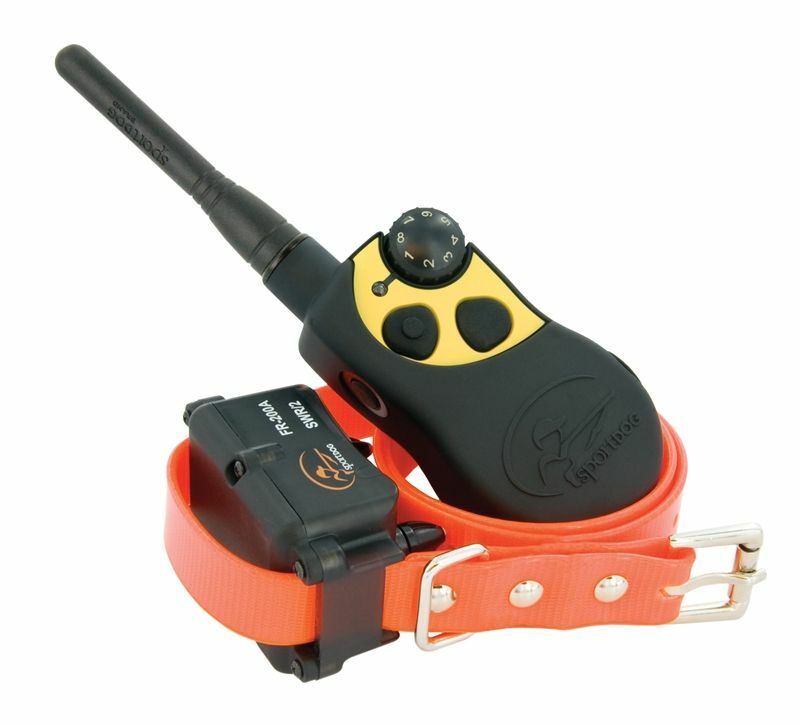 Keep in mind that each collar can only be matched to one transmitter at a time. 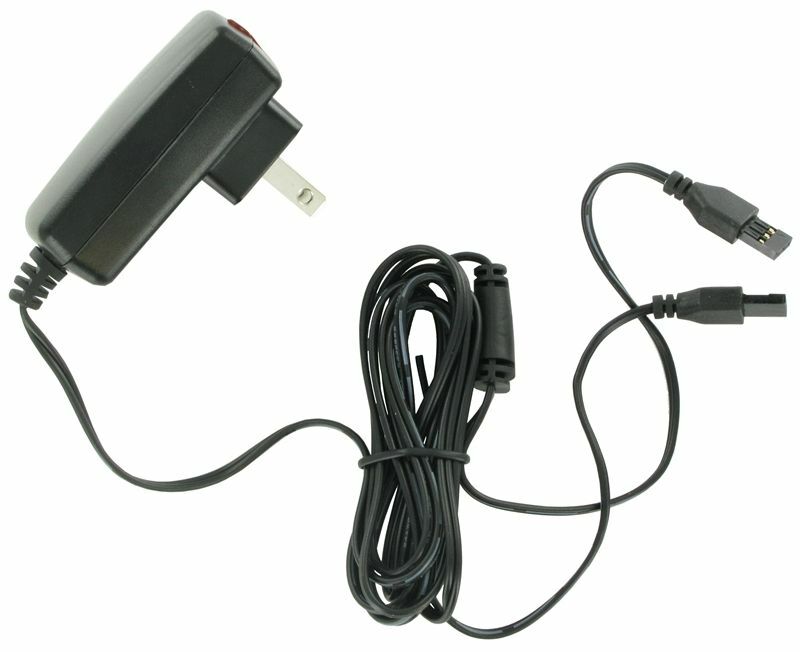 Charger is not included with the replacement transmitter. 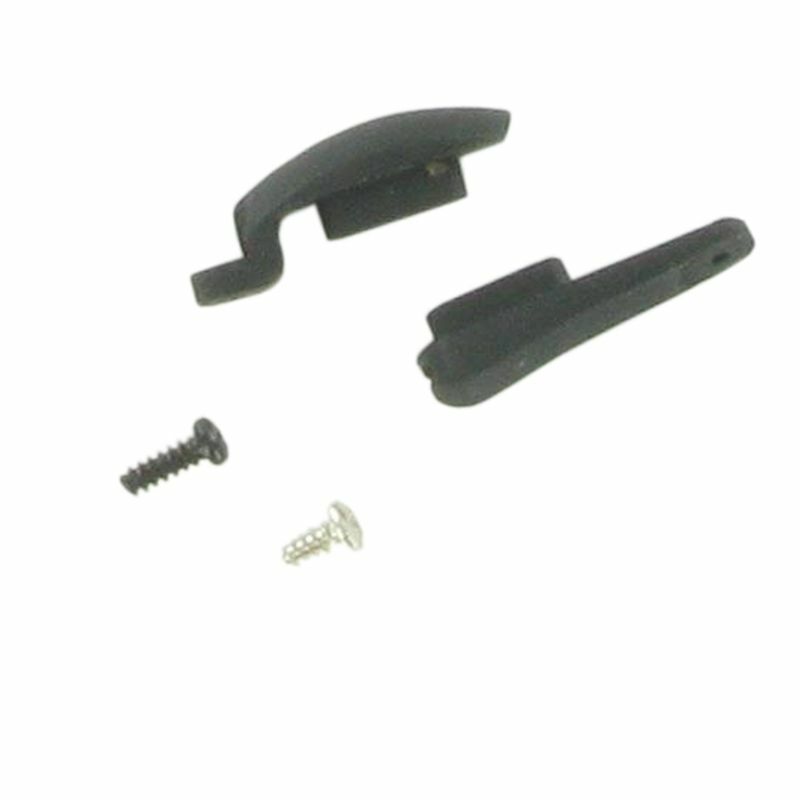 The Gundogs Online Sport Holster G3 has been specially built by Gundogs Online to fit the G3 Sport Series by Tri-Tronics and most SportDog Electronic Collars.